and 240v with GU10 base options. Change your incandescent and fluorescent lights to LED lighting and save up to 80% on your electricity bill. You will also reduce carbon emissions and only have to change bulbs every 50 000 hours. This is over 15 years in a normal use situation. We supply a wide range of led bulbs, fluorescent tube replacement led tubes, downlights, spotlights and floodlights. Bayonet and screw fittings are available. Contact us now for a value assessment and no obligation quotation. We will include a return on investment calculation. You can then decide. Our services include assessing your home, residential, business or factory needs first. Then we will recommend the right type of led lighting to ensure that your replacement only improves your lighting. Our new range of low cost LED lighting has just arrived. These lights include the new 5W COB replacement bulbs for 50W halogen in both 12V and 240V and led tubes to replace 1200mm and 1500mm fluorescent tubes. Great prices and easy to fit. 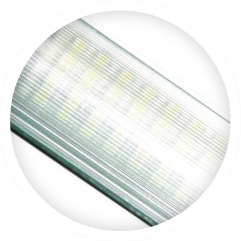 Order our high light output LED tubes to replace your fluorescent tubes. 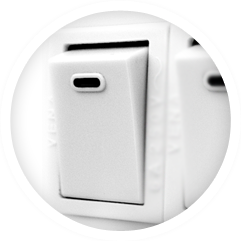 With a 1800 lumen output, they are perfect for offices, corporates, showrooms and even homes. Call us for details. LED lights save up to 80% of your electricity costs and is very cost effective. Yet they provide the same amount of illumination. 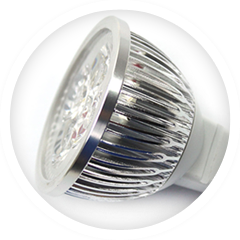 LED lighting is also environmentally friendly and the lights do not get hot. 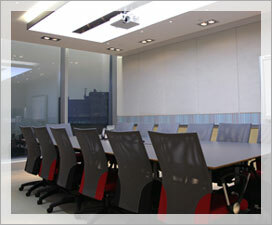 In fact, they offer a better quality of light and can be dimmed. LED lighting fits into standard existing light sockets, so no new fittings are needed. LED lights last up to 50 000 hours....years in a normal household situation!For offices, commercial situations, factories etc, LED lights can last 10 years before replacement. While the initial cost will be higher than current bulbs and tubes, the electricity savings alone will cover the costs within 3 years - then remove maintenance costs and replacement bulb costs, and you have a compelling case for switching over!